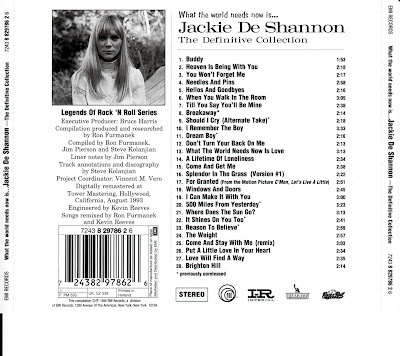 Jackie DeShannon's work is actually too diverse to be satisfactorily captured on an anthology, even one that includes 28 tracks, as this one does. 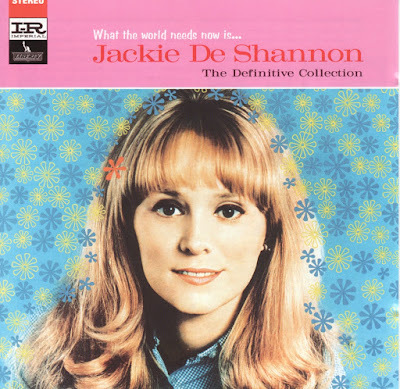 Still, considering how hard the one DeShannon anthology that might be better than this one is to find (the Australian import Pop Princess), this has to be cited as the recommended first purchase. Focusing on her output for Liberty between 1959 and 1970, it has all the essentials: her two Top Ten hits, the minor hits like "A Lifetime of Loneliness," and the original versions of "Needles and Pins" and "When You Walk in the Room," and a host of fine girl group, ballad, folk-rock, and singer/songwriter flop singles. 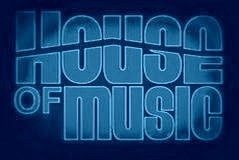 From the collector's viewpoint, the most interesting songs are the rarities. The six previously unreleased tracks include the exuberant "Breakaway," a hit for Irma Thomas; the rocker "Dream Boy," cut in 1964 in Britain with Jimmy Page on guitar; and a cover of Tim Hardin's "Reason to Believe." A couple of interesting rarities are "For Granted" (from the little-seen movie C'mon, Let's Live a Little) and the 45 version of "Splendor in the Grass," a somewhat sloppy folk-rock performance on which DeShannon was backed by the Byrds.